Some of literature’s most terrifying characters, including Dr. Frankenstein, Dorian Gray, and iconic figures from the novel Dracula are lurking in the darkest corners of Victorian London. 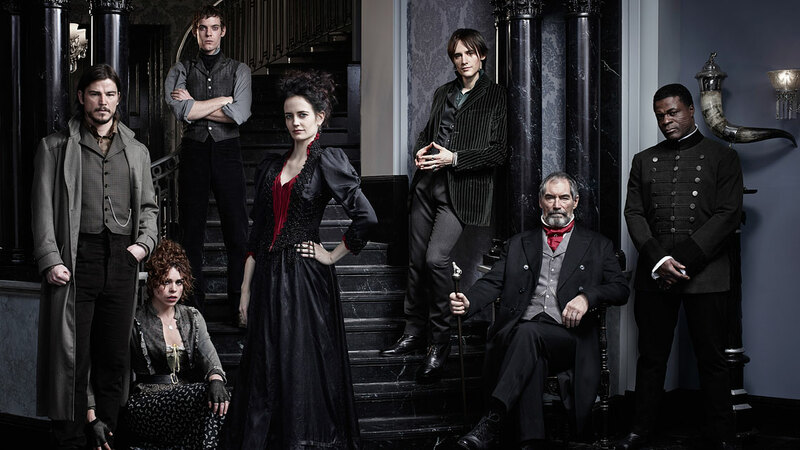 PENNY DREADFUL is a frightening psychological thriller that weaves together these classic horror origin stories into a new adult drama. Following the events of the first episode Ethan Chandler decides to get drunk and ends up wandering around the backstreets of London. He bumps into a prostitute named Brona Croft (Billie Piper). Thus our second instalment begins in a slightly more cheerful manner than the first one. Piper brings a real charm to Croft and you can’t help but like her from the first scene she appears in. Her interactions with Chandler also seem believable enough and make you interested in the character. Meanwhile, Sir Malcolm and Vanessa go to a séance hosted by Ferdinand Lyle (Simon Russell Beale) who briefly appeared in the previous episode. We also get to see Dorian Grey (Reeve Carney) who gives the best performance he could but comes off as a bit dull. He does his best to make the character interesting but in the episode he just comes off as a version of Johnny Depp playing Barnabas Collins from Dark Shadows. He might improve in future episodes but going off the second episode he seems to be rather boring. The episode has a mid-climax during the séance when Vanessa becomes possessed. The scene manages to give the traditional version of a possession, i.e. that it would result in lots of swearing and sexual innuendo. The actual language used and the way it is spoken creates great tension in the room though it can feel a little too shovelled on at times. If this was a Friends episode it would be called “The One With The Séance And Swearing” because the mid scene crescendo makes such an impression. For those who might be offended by the sequence the episode gives a lovely little reaction to it. Simon Russell’s Beale’s Lyle gives a fantastic comic speech about how shocked the women at the party were to the performance almost predicting the reaction that certain members of the audience would have. The episode ends with a wonderful twist to it; properly introducing Rory Kinnear’s Monster and makes the rest of the series seem even more unexpected than before. 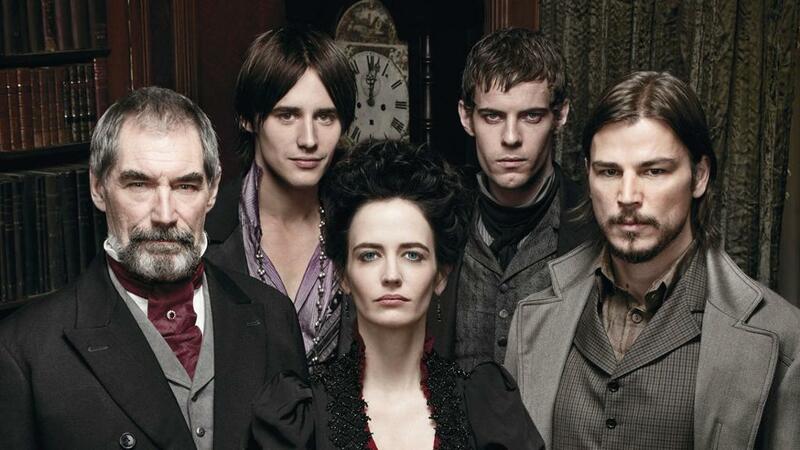 The makers of Penny Dreadful certainly know how to tease their audience and get the best out of them. We simply cannot wait to see what happens next.